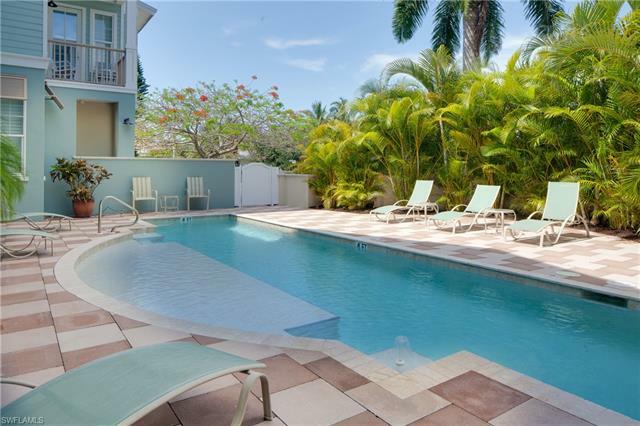 Want to see an up-to-the minute list of Naples homes or condos for sale? Use our extensive selection criteria to find homes or condos based on price range, location, type or size of home, with or without a swimming pool and much more! 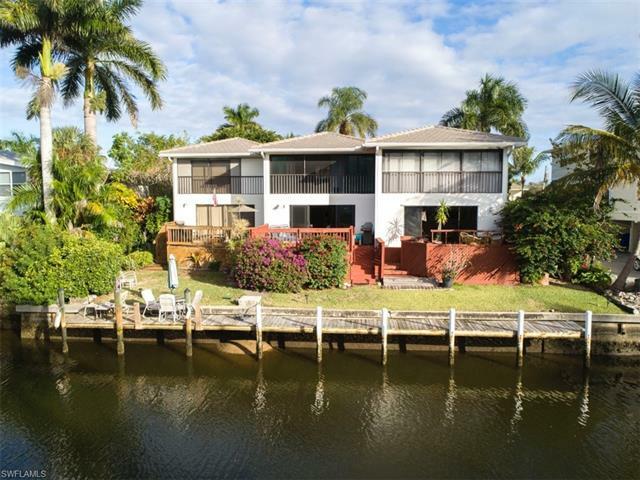 Or, set your criteria, then zoom in on our MAP SEARCH to see the Naples homes for sale in your preferred area. Save time by using our New Construction Search! 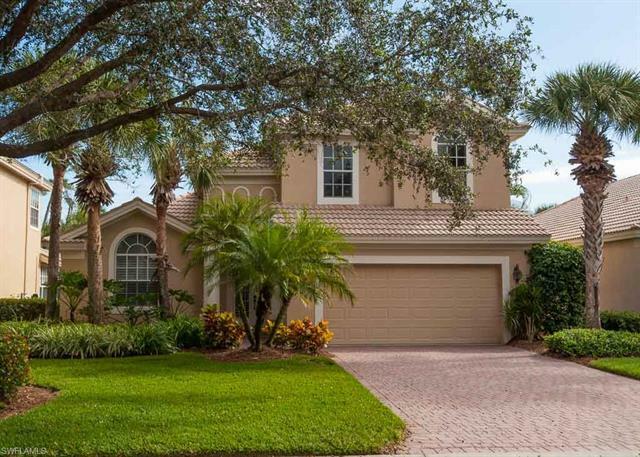 Quickly find all the Naples new construction homes and condos for sale. There are many new construction communities you can consider. 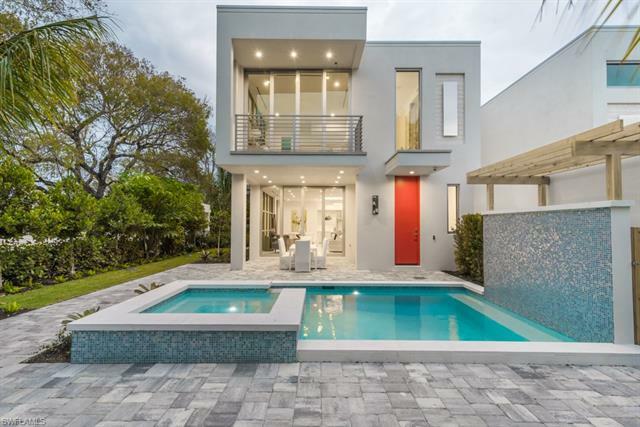 You’ll also find new construction homes that are being built in largely mature neighborhoods. Try the Naples New Homes and New Communities Interactive Map. 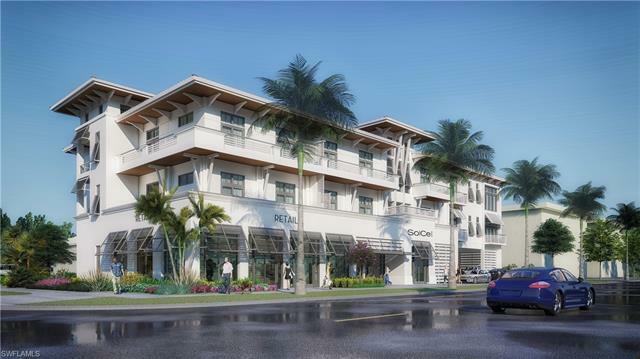 Do you have a specific Naples community or type of community in mind? 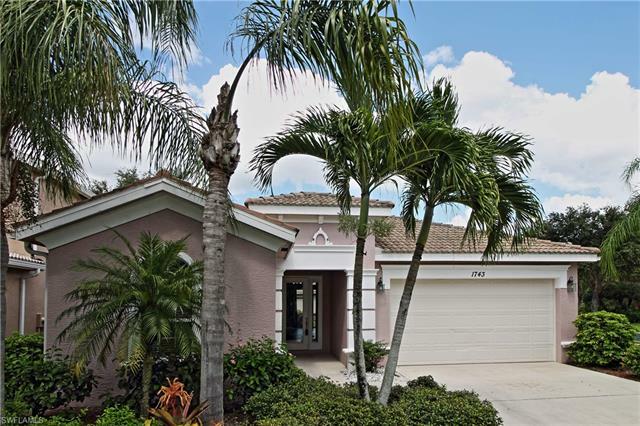 Find your favorite community, and its list of Naples homes and condos for sale, with a quick search. Or, if you want to look at homes based on category, use the links below or the Type drop-down on the Communities Page to narrow down your research. 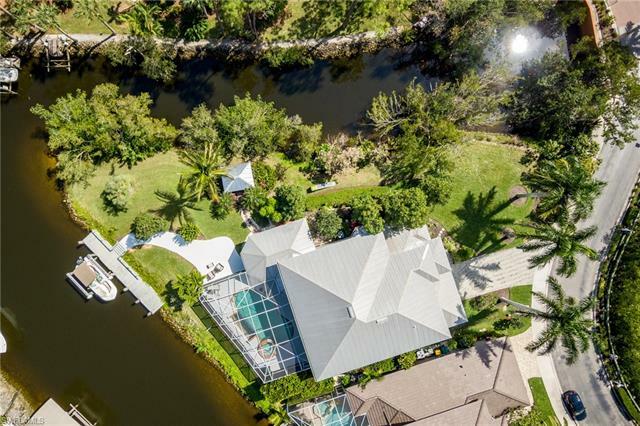 Welcome to Naples, the crown jewel of southwest Florida. 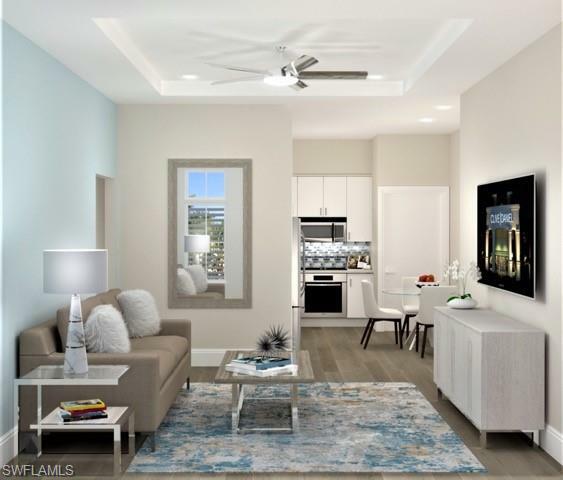 You’ll be impressed with the communities here – they offer the best beach, boating, golf, tennis, and resort-like amenities located right in your neighborhood! Everything on this website is here to make your home research easy. For example, are you frustrated tracking the fees that are associated with virtually every Naples community? Visit the primer on association fees to get information that is difficult to find elsewhere. The home search on this website is updated every 30 minutes. 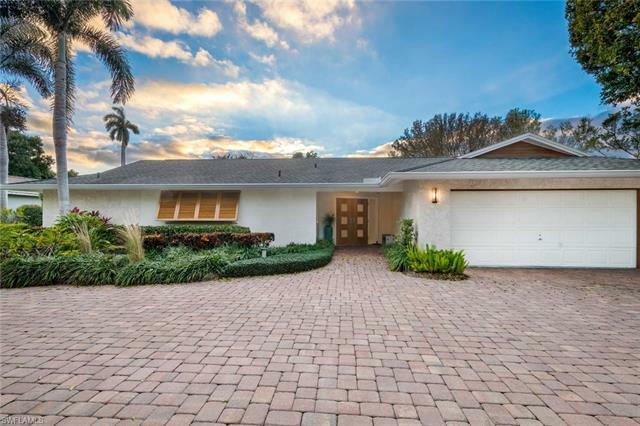 So, whether you’re a full-time resident, like me, looking to buy or sell, or you’re shopping for a Naples vacation home, you’ll learn about newly listed homes very quickly. You’ll be able to beat the competition when the market is hot. We also save you time and simplify your search by organizing listings by community, new construction, waterfront, etc. There are a lot of other things to explore on this website that will make your next real estate transaction a successful one. If you have questions or want assistance from a professional, experienced and caring REALTOR®, call me at 239-898-6865 or send an email.